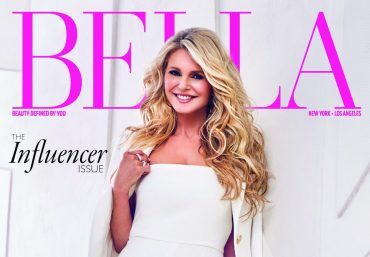 Click through BELLA’s Influencer Issue featuring Christie Brinkley! 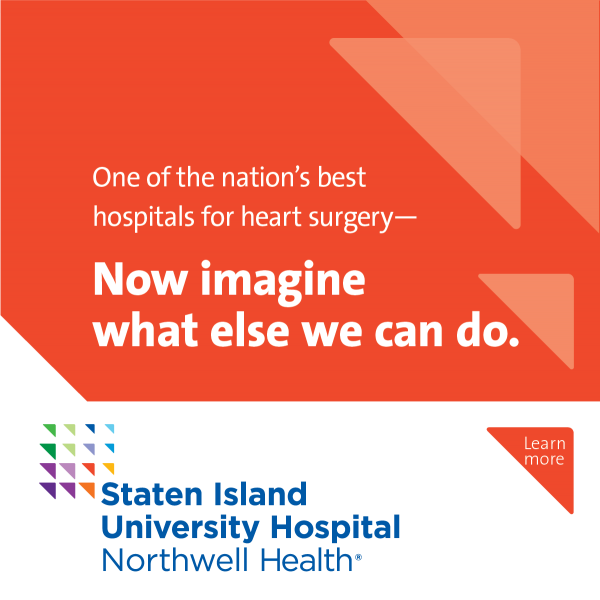 Don’t miss a beat! Click HERE to become a BELLA Insider!